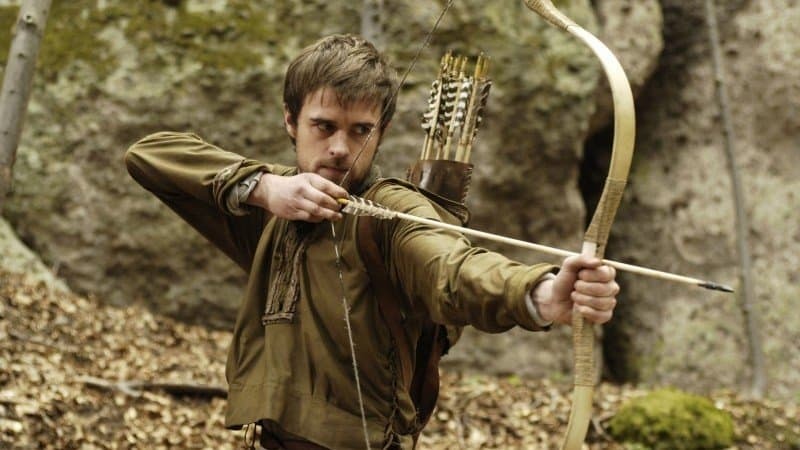 Although there is huge debate on whether or not Robin Hood existed in reality, there is little proof to support the fact that he did. 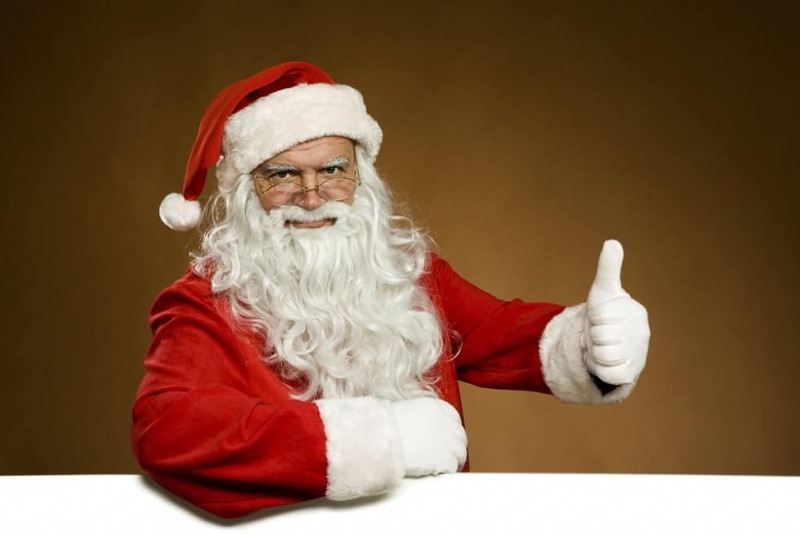 Regardless, his story and representation are incredibly important in modern day society and we hold out hope that there was someone who gave back to the poor in the same way. As with Robin Hood, there are many arguments as to whether King Arthur existed as a real person or just as the stuff of legends. In any case, King Arthur as a popular figure remains one of the best loved stories about knighthood and kingdoms out there. 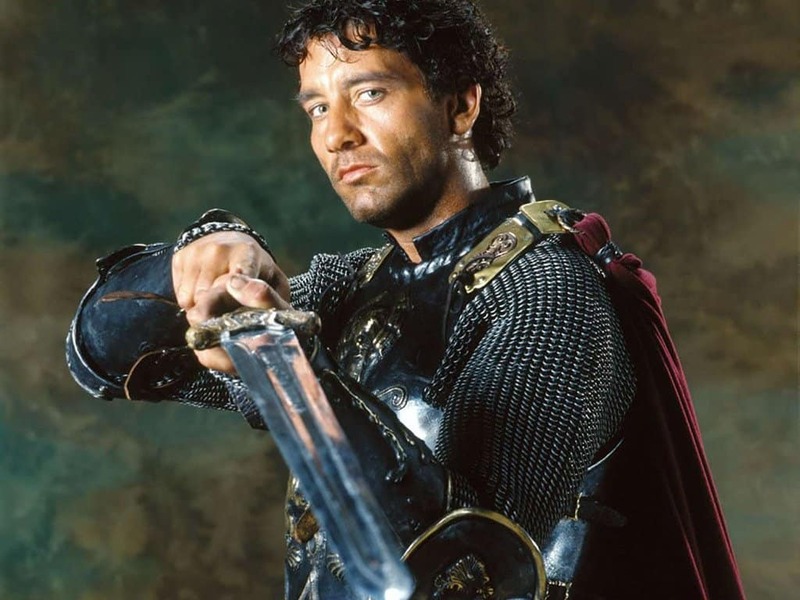 Fighting evil forces and wielding a magical sword, King Arthur is rightly a legendary heroic figure. 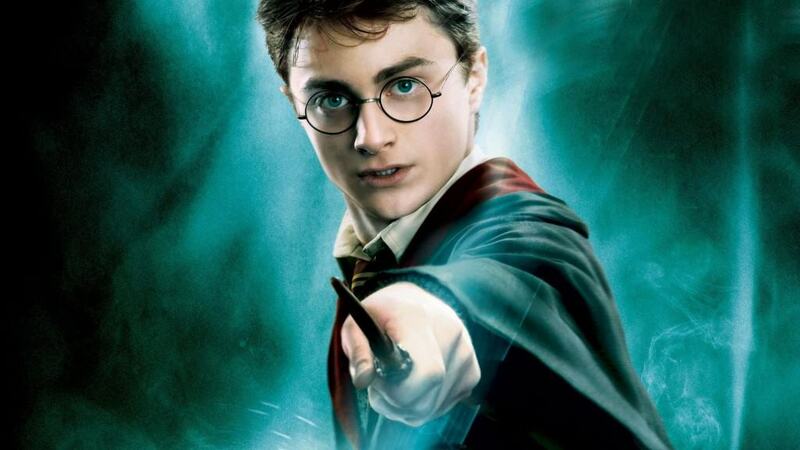 There has been no greater literary phenomenon in the past 100 years than Harry Potter. All over the world, children and adults alike have dreamed of receiving their letter to wizard school and many aspects of Hogwarts life have been integrated into real society. As well as Quidditch societies, you can buy butterbeer, magic wands and even visit Harry Potter’s world. Characters don’t come much more tortured than William Shakespeare’s Hamlet. 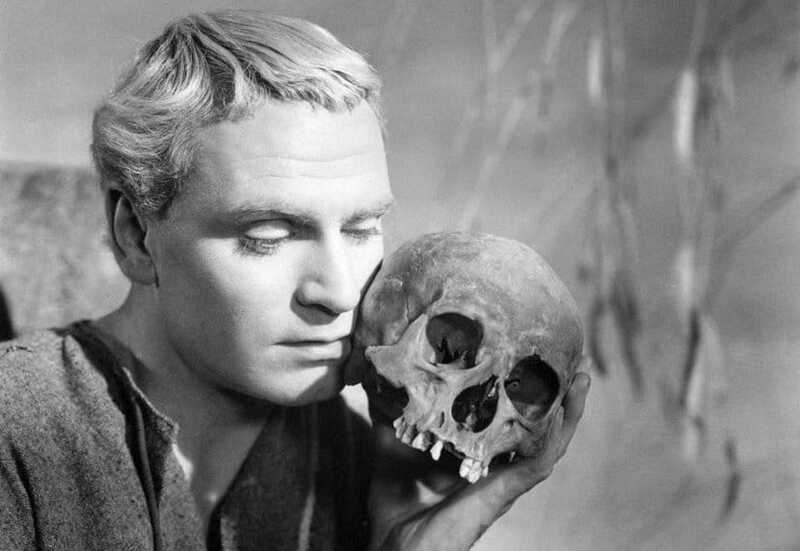 Haunted by the ghost of his father, the figure has become associated with melancholy and revenge and Hamlet’s “To be or not to be” soliloquy remains one of the most quoted of all time. 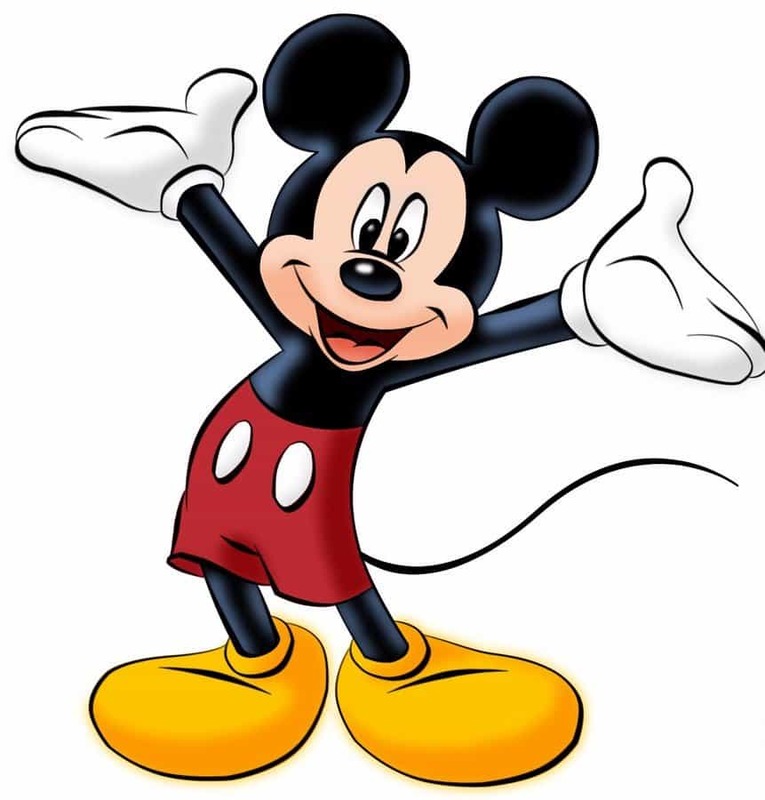 For most people, Mickey Mouse is Disney. If you visit any Disneyland, in any country, it’s more than likely that you will come away with some sort of mouse memorabilia. Seeing his ears alone is enough to make you think of Walt Disney and the entire empire. Now that’s influence. 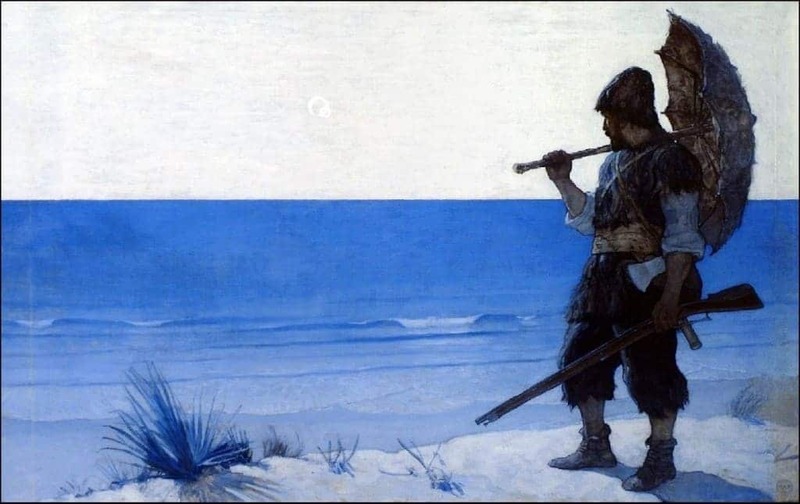 Even without ever having read the novel, most people already have some idea as to who Robinson Crusoe is. The original castaway, Robinson Crusoe is the epitome of heroism and adventure and despite the losses he faces, is widely regarded as a character who has it all. Most people haven’t read Don Quixote. 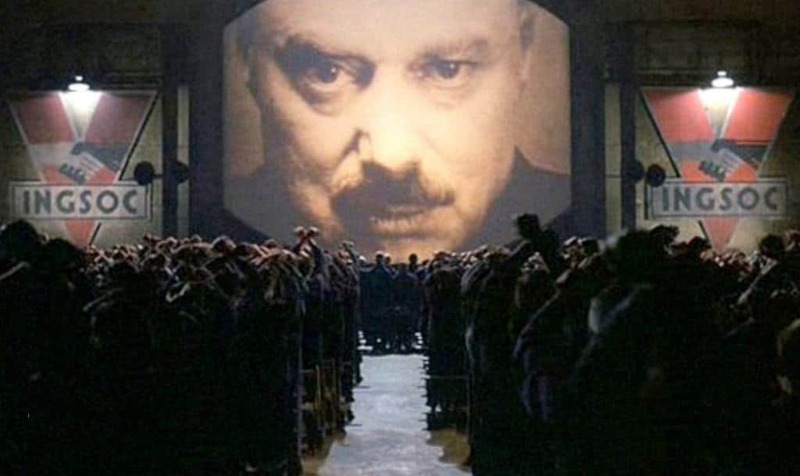 Still, most people understand what the character represents. 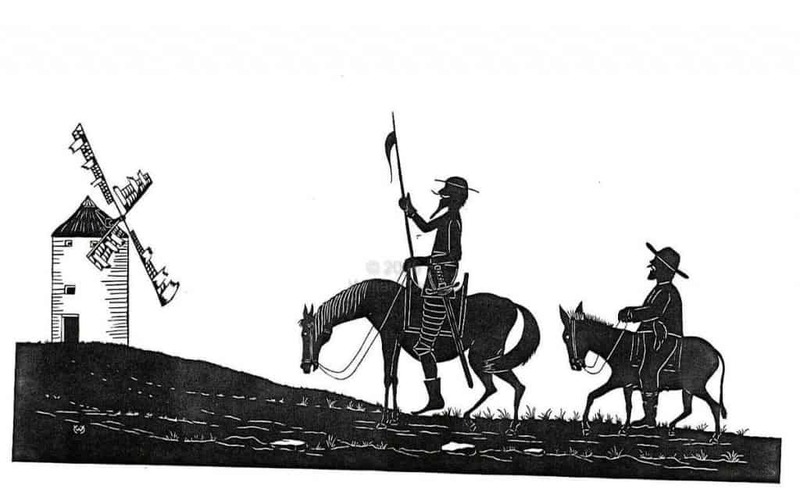 Believing himself to be a knight, Don Quixote gets wrapped up in many situations in which he misinterprets his role and as a result, upsets and irritates many people. His lack of grasp on reality has endured throughout time and he still represents the bumbling fool today. When it was introduced, the aim of the Marlboro Man was to encourage men to smoke cigarettes with filters, a fact which had existed only within women’s markets. 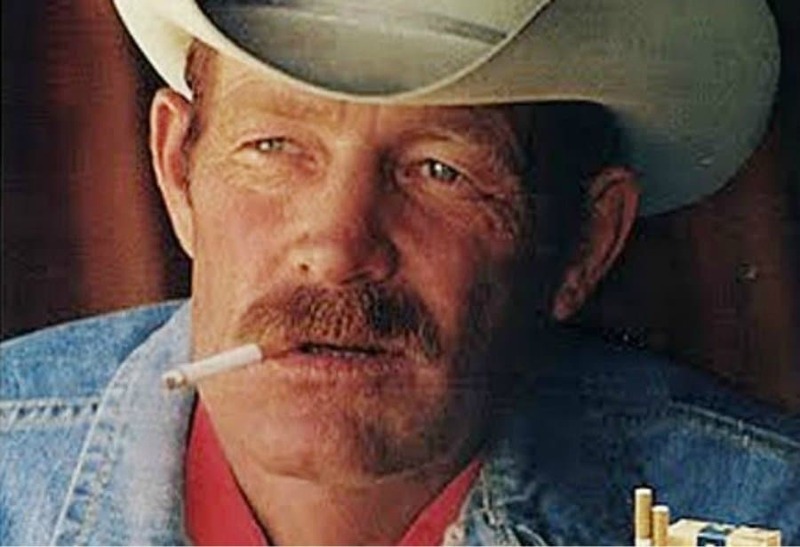 The campaign was so successful and the figure of the Marlboro Man so influential that men everywhere were using filters within a matter of months. 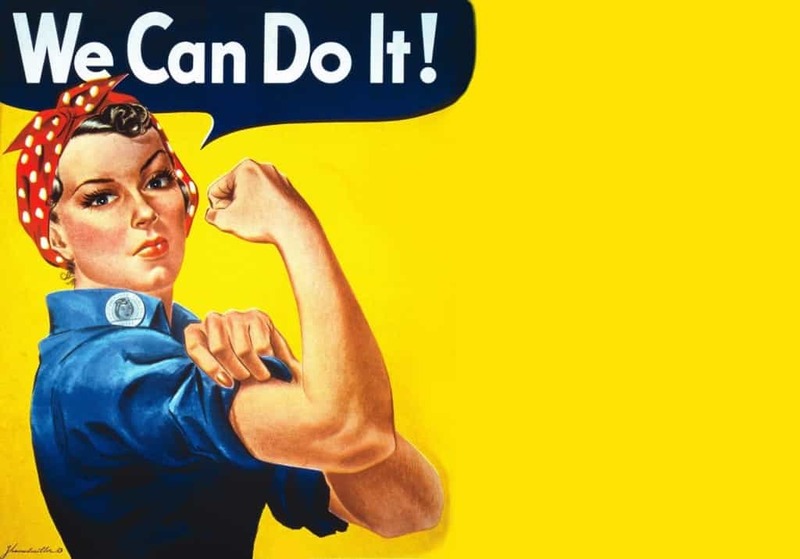 During the Second World War, the image of Rosie the Riveter influenced thousands of women to take action and get out in order to help the war effort. 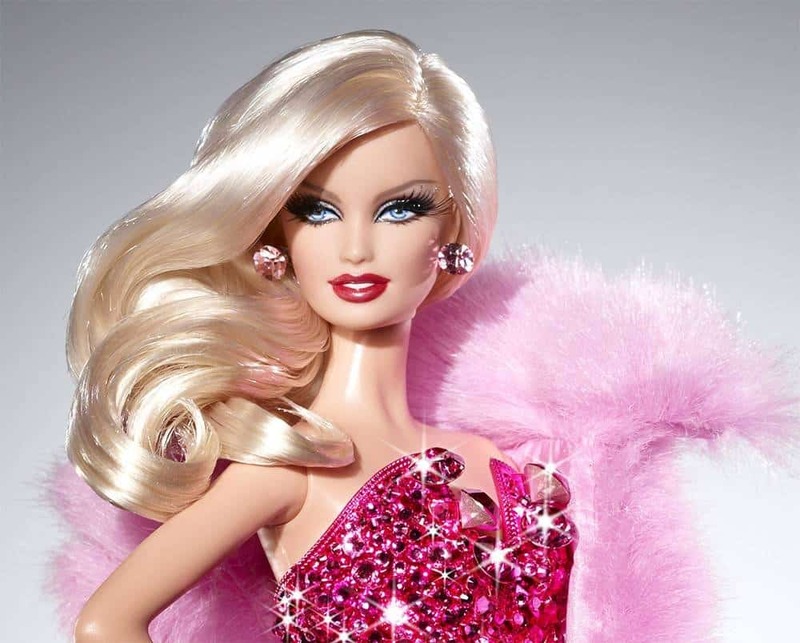 The image of a strong, capable female did wonders for womens’ self esteem and thanks to Rosie, women began to work and continue to do so today. 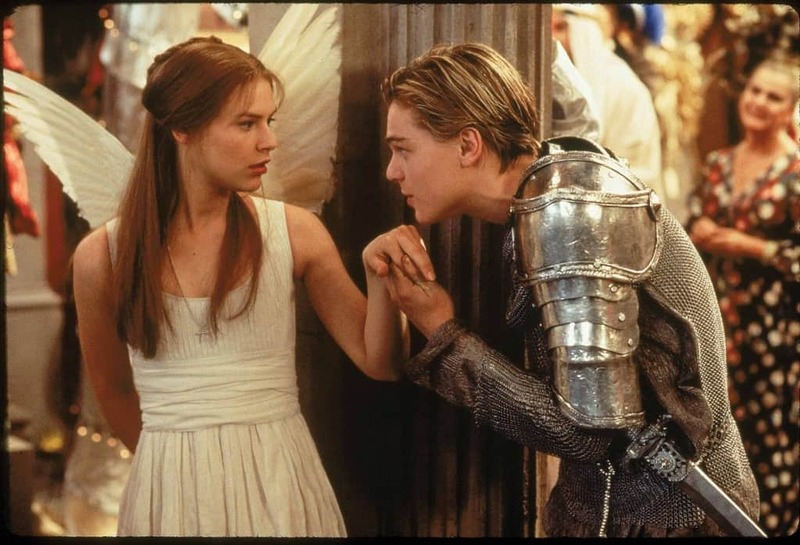 The fact that Romeo and Juliet have been responsible for our vision of the “perfect” love is undeniable. The impact that the doomed lovers have on modern relationships has caused us to redefine what we think real love is and if the passion starts to fade, we think something is seriously wrong. The words “you will got to the ball” have been etched onto most little girls’ minds since a very young age. 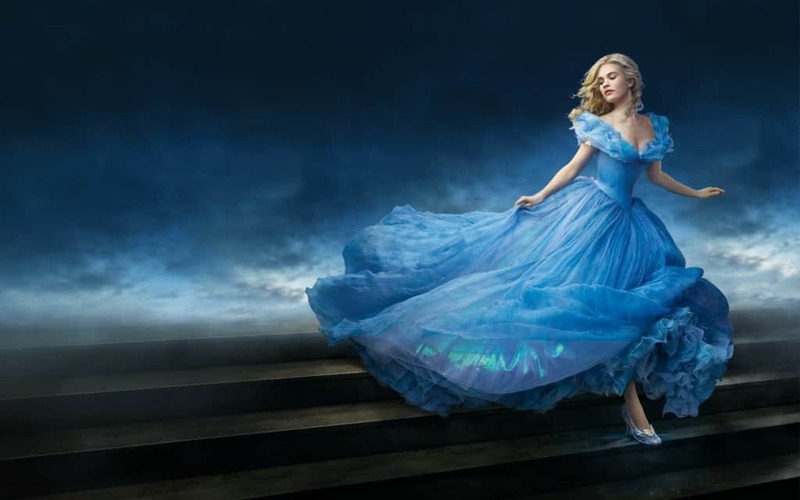 The idea that you can reach your dreams and outgrow your origins has become incredibly lucrative and thanks to Cinderella, little girls everywhere believe that they too will become princesses. 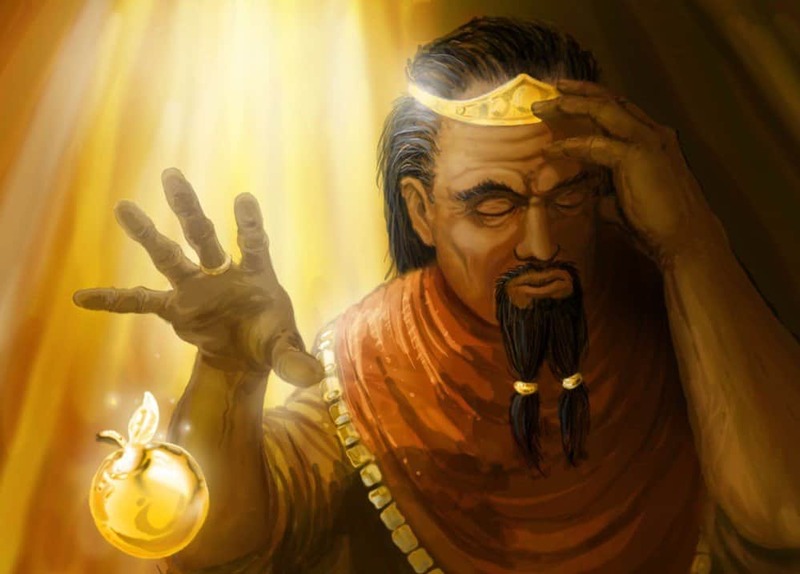 In the ancient myth, everything that King Midas touched turned into gold and whilst the original story was a precautionary tale against greed, the figure of Midas has been turned into something very different. If you have the “Midas” touch, then it is largely considered you have a lot of luck and are able to turn anything into a success. 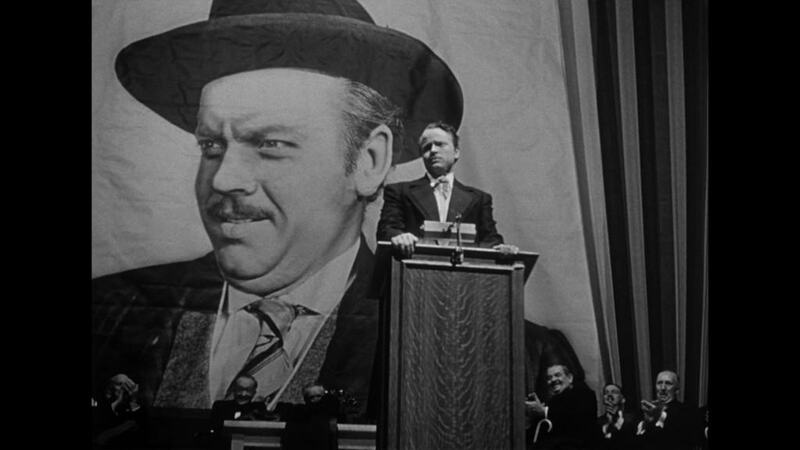 In cinema, Citizen Kane is best remembered as one of the most powerful and influential people of all time. Despite existing as a fictional character, Kane’s legacy is felt throughout film today and if you’re looking for a lucrative leader, Kane’s your man. When we think of mega-monsters, it’s likely that only one name will spring to mind. Whilst the original Godzilla film used puppets and models, the lizard has come a long way since. 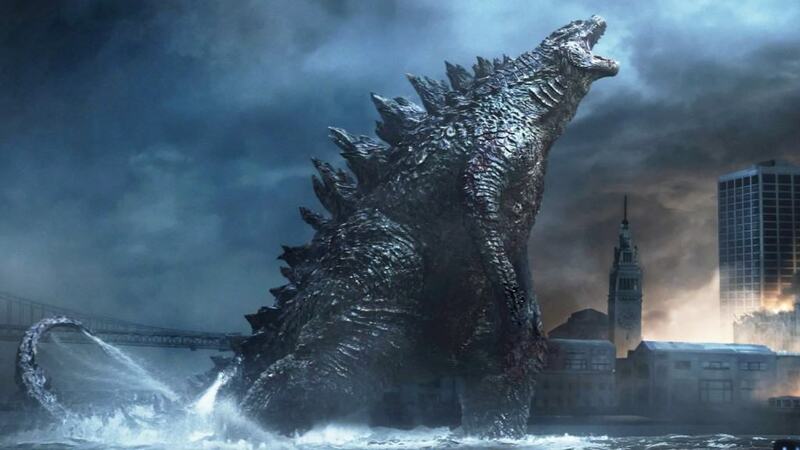 The image of the beast smashing up a cityscape has become iconic since it was first viewed and Godzilla is remembered as the most famous monster on the big screen. 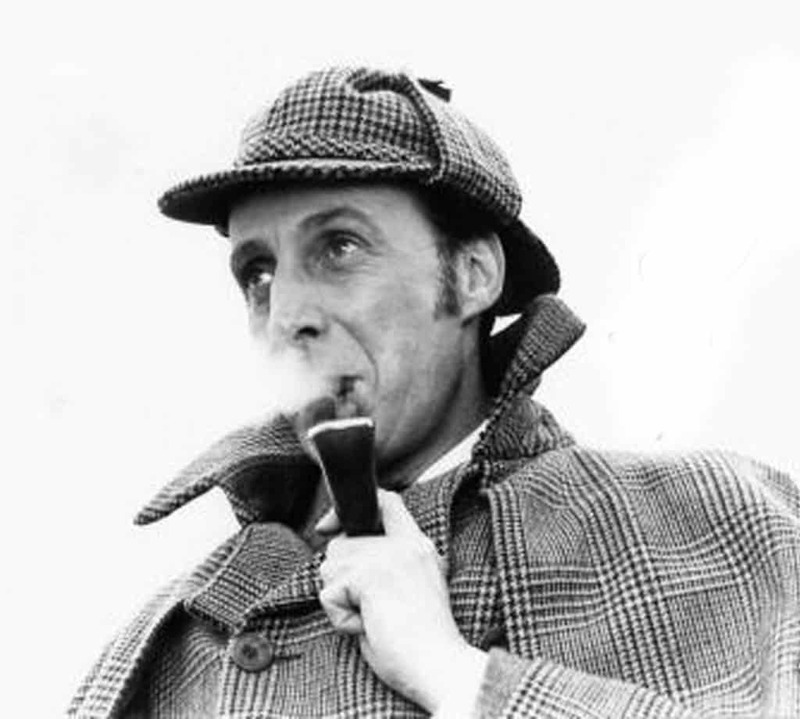 The secret agent is so famous that you need only utter his last name for people to know who you’re talking about. 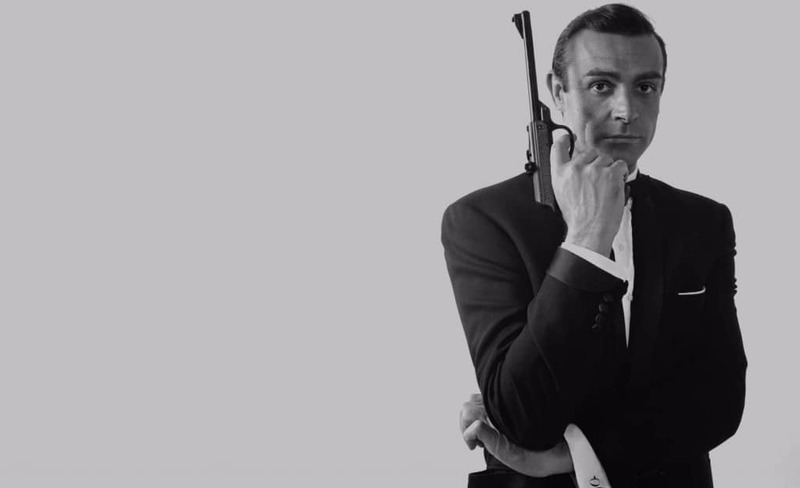 Representative of class, stealth and style, James Bond is a figure who will never age or lose style. 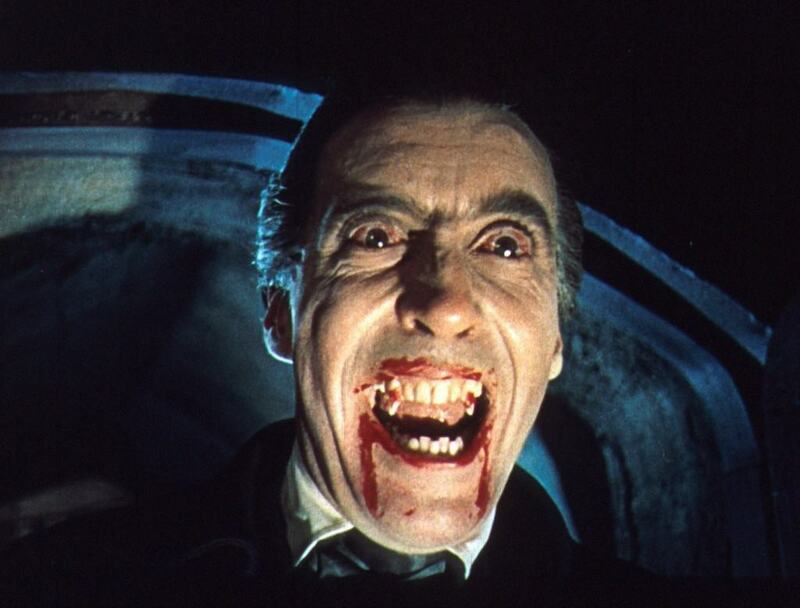 Despite modern vampire films, when we think about real vampires, we only really think of Dracula. The father of the vampire story, Dracula gave us the teeth, the stake, the coffin and the accent. What’s more to love?